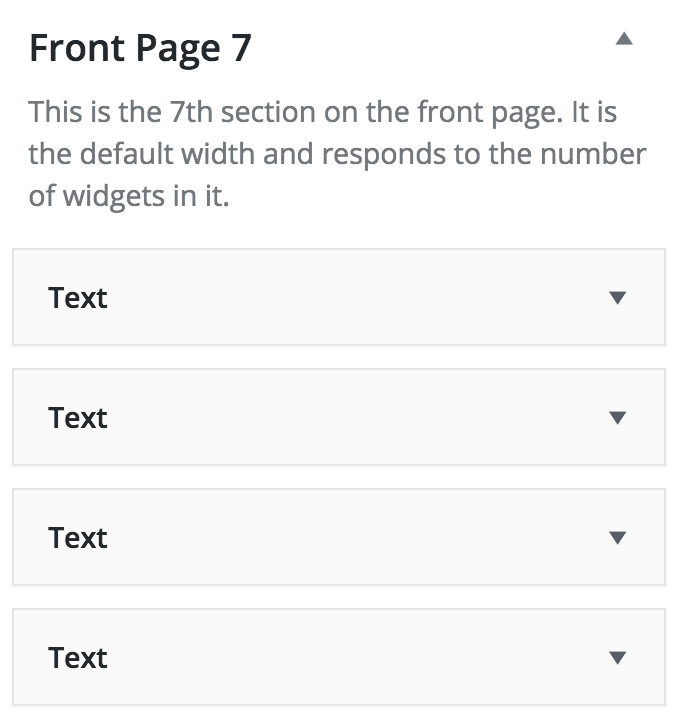 The Front Page 7 widget area is the default width of the theme wrap and responds to the number of widgets in the area. 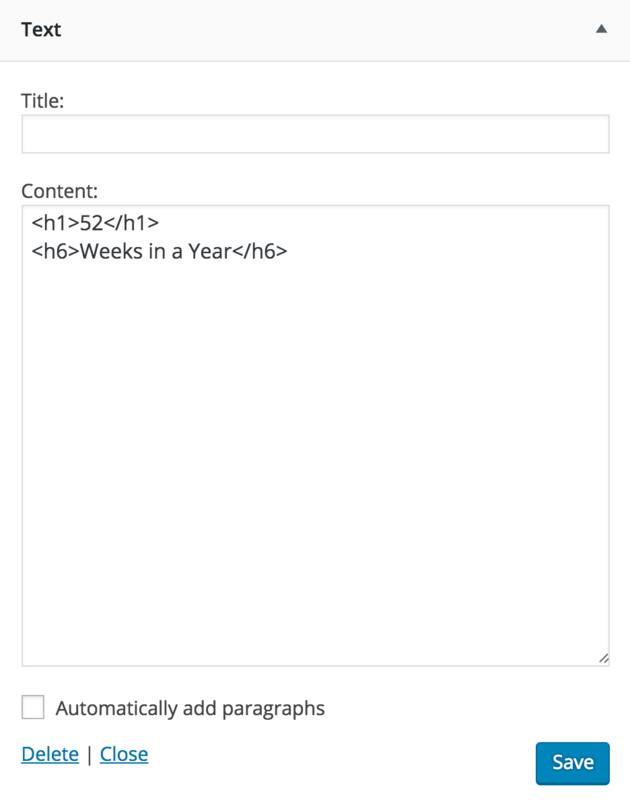 In the theme demo, there are 4 text widgets with numbers and labels. They automatically align into 4 columns. Here are screenshots of how it’s setup in the demo.